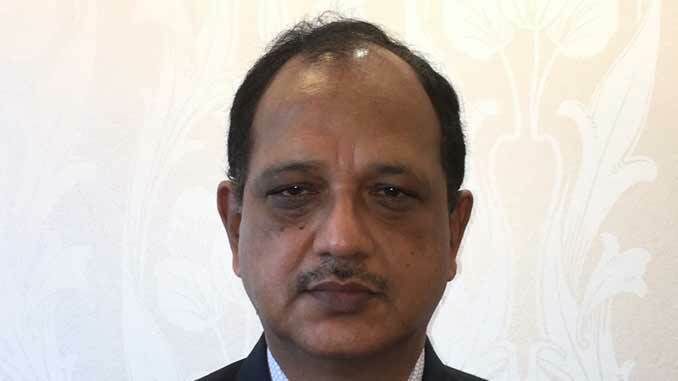 The Indian Register of Shipping, a member of the International Association of Classifications Societies, opens an office in Hong Kong this week. 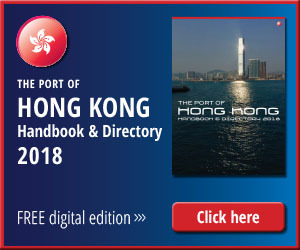 From the Hong Kong office IRClass will also service, southern China, Taiwan, the Philippines, Vietnam, Indonesia, Pacific Island Nations and the US Territory of Guam and Saipan. The new region, along with existing IRClass regions of South East Asia and the Far East, represents the latest stage in IRClass’ strategic expansion plan in key global territories to support International shipping. “This region covers countries with high economic growth, each with their unique cultural and business environments. These countries are rich in resources and shipping is the main mode of transportation. Our objective is to bring best quality services at competitive prices particularly when shipping is going through a difficult phase,” said Suresh Sinha, managing director of IRClass, today. “This new region will give IRClass close proximity to national administrations, ship owners, shipyards and other stake holders here and so enhance our ability to serve them better,” he added. The Hong Kong office will be led by Mr. Krishanu Bhattacharya who has been based in Hong Kong for several years and has in-depth knowledge and work experience in the marine markets in the region.